There are several ways to give to St. Anthony of Padua Catholic Church. Funds are used to continue the mission of the church. 1. 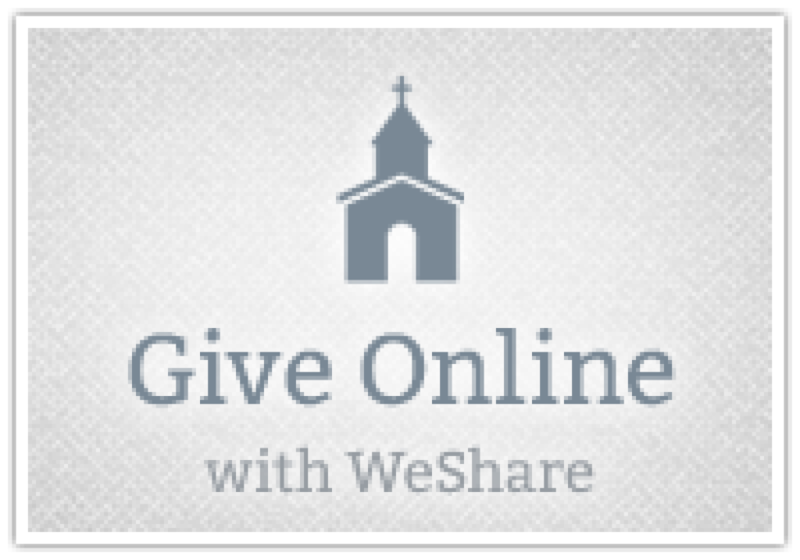 Online via WeShare: Click on the WeShare button and sign up for a one time or recurring donation. Options are Debit or Credit Cards. 2. Make recurring donations via an ACH authorization. Fill out the preferred forms. Money is withdrawn from your bank account based on your preferences. 3. Request envelopes when registering and use them for the collection basket at Mass.